Tasting menus are a wonderful invention. 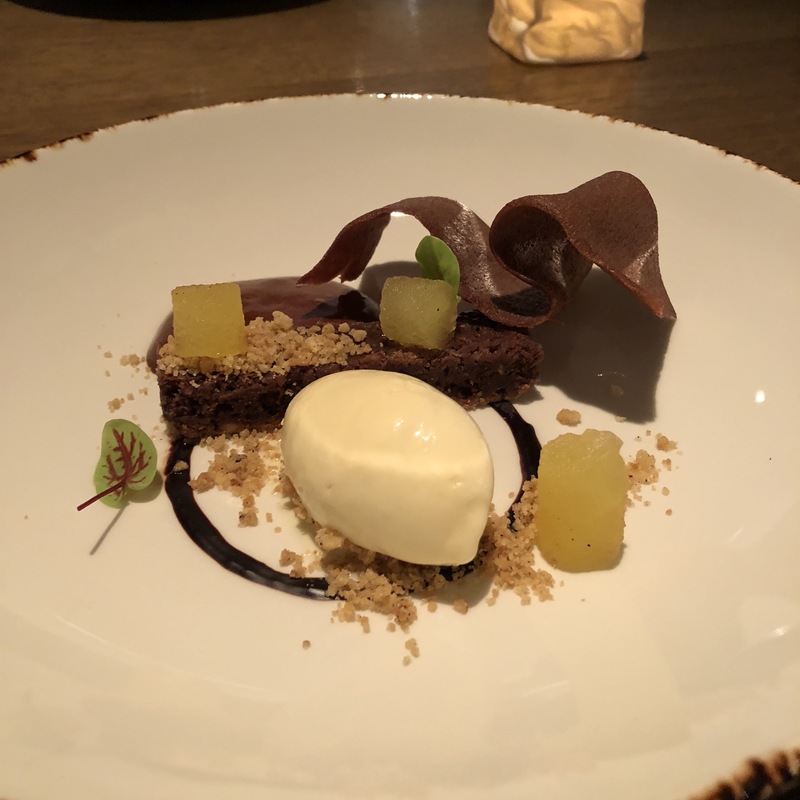 Sure, you can argue that pre-desserts are superfluous and amuse-bouches are just a way for the chef to show off, but who doesn’t get a little tickle of excitement when you hear “For your next course…”? 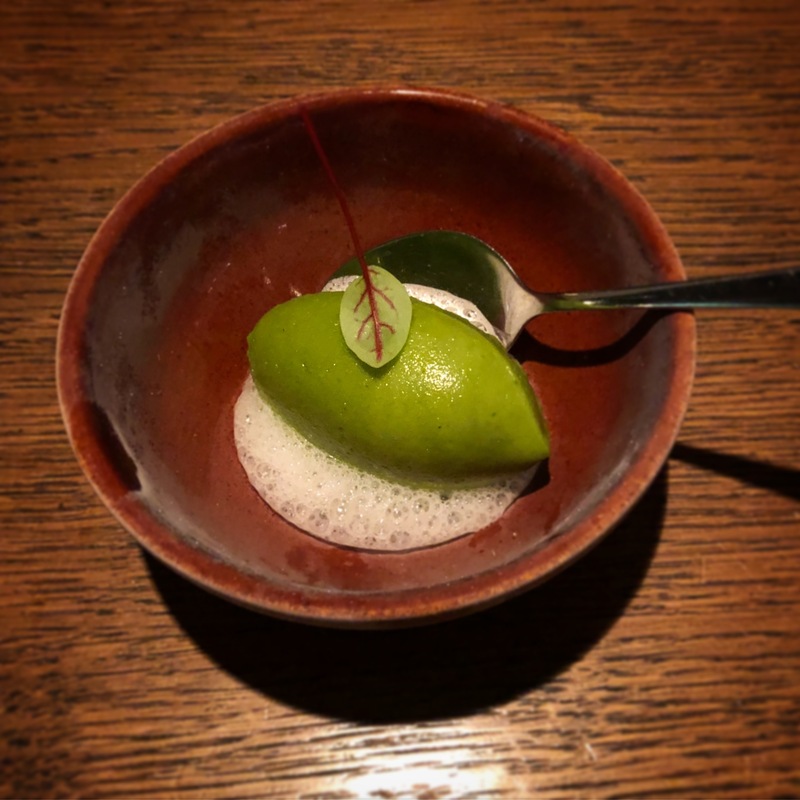 I have been fortunate to have had some absolutely incredible tasting menus (Astrid y Gaston remains the number one on my list so far), and whilst they are too pricy to indulge in too often, it is always a wonderful way to feel luxurious for an evening. I have now been in Munich for nine months (! 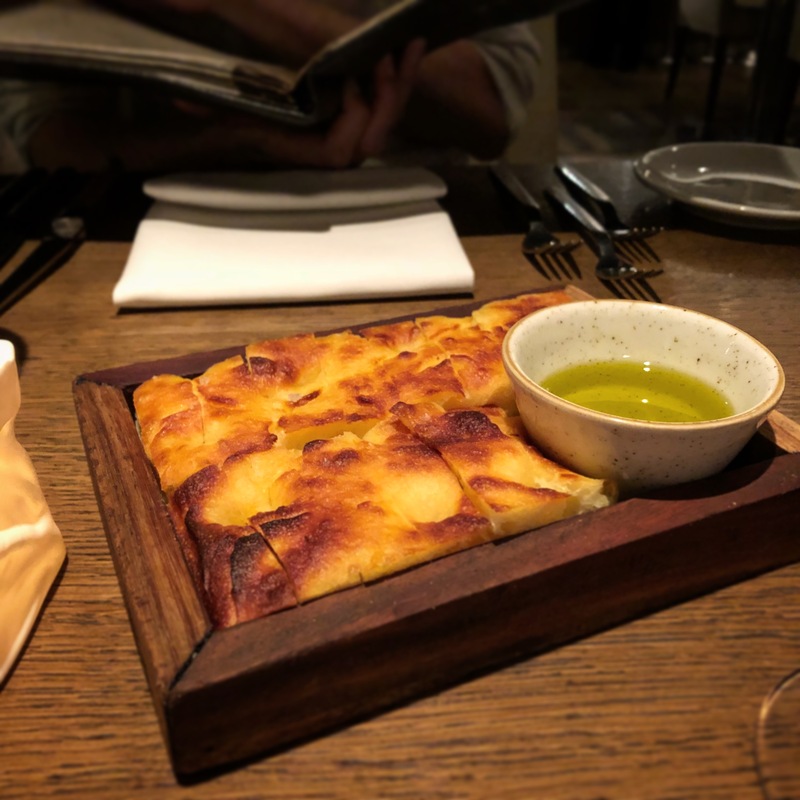 ), and one of my 2019 goals has been to discover the city’s culinary offerings a little more, beyond the ubiquitous Italian places (I have never eaten so much pasta!). And so, in order to soften the monetary blow, my friend and I decided to set aside €10 every week from the beginning of December, and then splurge on a fancy meal come February. We did a lot of research and decided to forgo the actual Michelin stars but rather pick a well-rated alternative: Shane’s Restaurant. Located just off the banks of the river Isar, I liked the relatively simple decor in Shane’s, particularly the wall art, which consisted of jazzed up scribbled menus, with ingredients ranging from garlic to fish eggs. We indulged in a welcome cocktail, which was based on apple wine, lovely, zingy and fresh, but only one glass of wine for the whole meal as we already knew we’d be spending quite a bit. So, how was the food? I’m going to keep this review short because, well, there is not much that I can say. Overall, we were a little disappointed. The absolute highlight of the evening was our palate cleanser, the basil sorbet (which we were charged extra for! ), but unfortunately, everything else was slightly underwhelming. 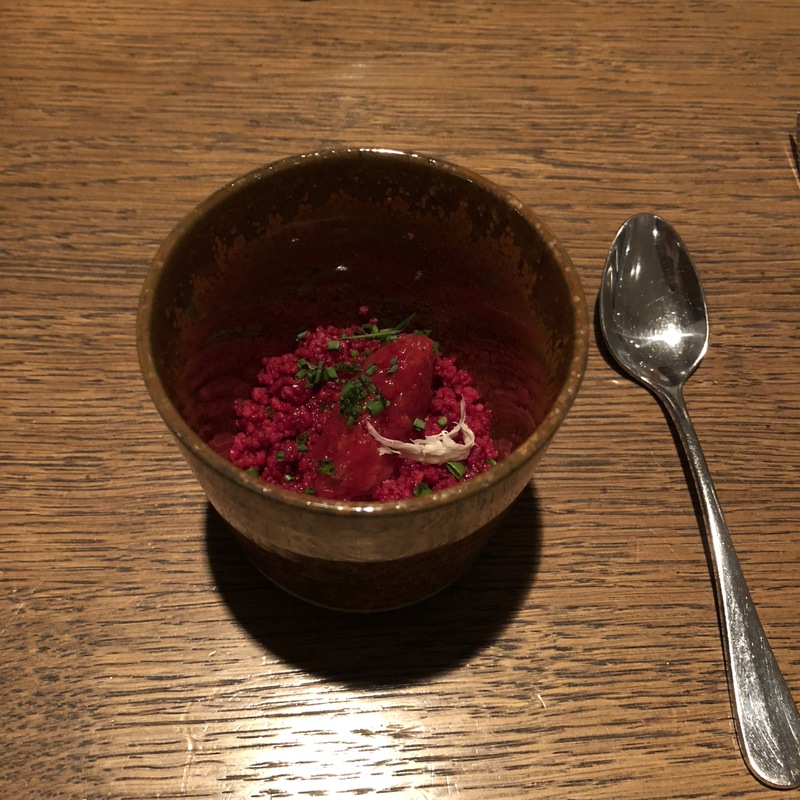 Our first course of beetroot couscous was nice, but there was nothing really special about it (I make a lot of couscous salads at home and this didn’t really stand out). 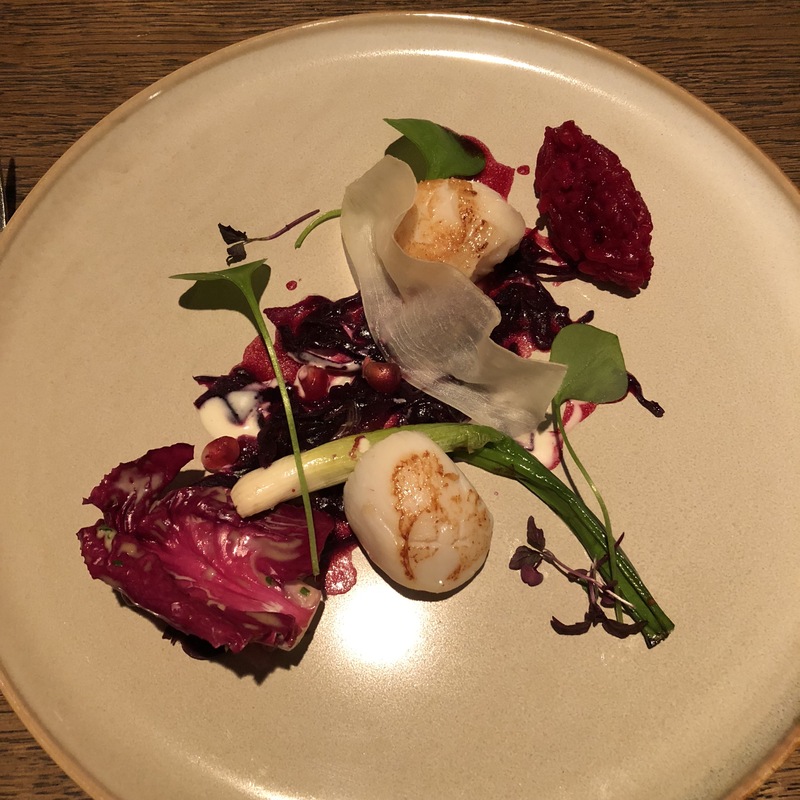 There were some interesting touches to a few dishes, such as breading a prawn in pork fat which was a crispy delight, as well as some great flavours, such as the smoky charred spring onion that formed part of the scallop dish. 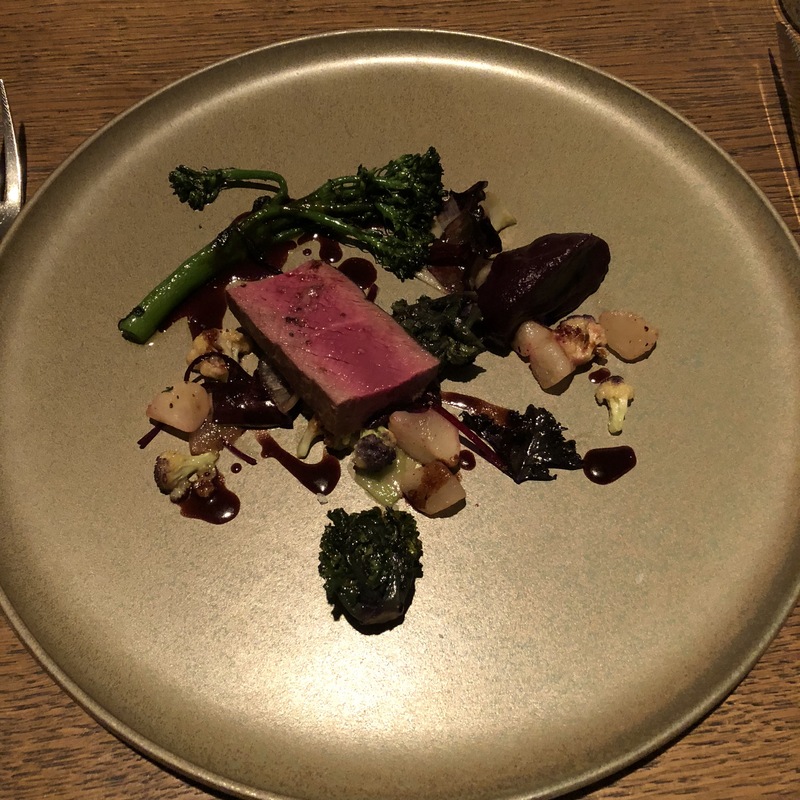 But the lamb in the meat course was dry, and whilst I loved the brownie dessert, there was a mediocre chocolate cracker that slightly ruined the effect. Other than the sorbet, my other highlight was the potato bread that we started off with, which was truly magnificent. Combined with Greek olive oil, I mopped up every last drop. If I had to pick a desert island food, this potato bread would be it! Considering the price of the tasting menu at Shane’s Restaurant (EUR 87 for 5 courses), the food really didn’t measure up. This doesn’t mean it was bad, but we definitely expected a lot more based on its reviews and reputation. The fact that the sorbet palate cleanser was our favourite menu item says quite a lot. Nonetheless, I still had an enjoyable evening as my company was stellar, and I shall continue to search for good restaurants in Munich – if you have any recommendations, please do send them my way!